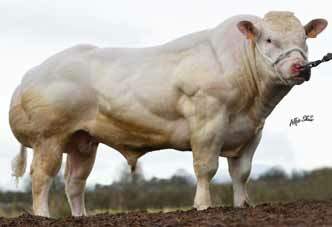 Exceptional Culard Charolais by the exceptional sire Bill. 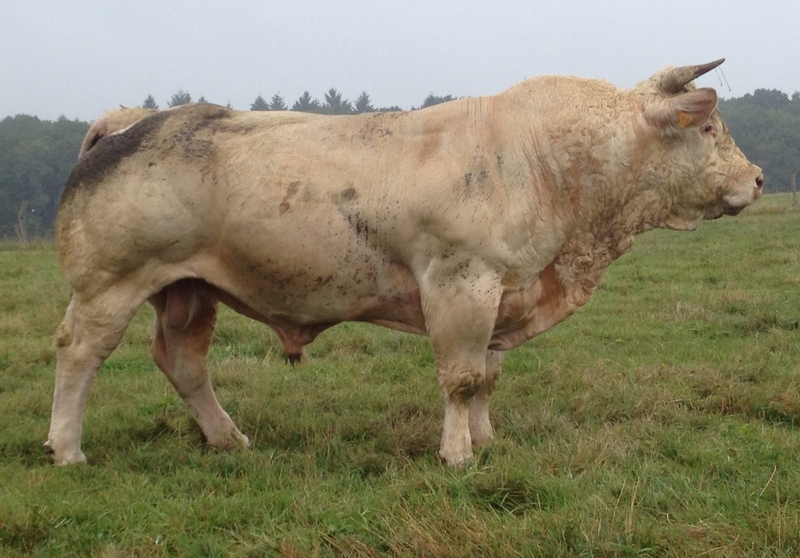 Bill has left extreme muscled progeny in Cortot’s herd. He is still working at 9 years old! Igor was followed by Bova from an early age and didn’t disappoint. Igor has extreme length and very good growth. He has tremendous muscling and has a very good temperament. Igor has a strong topline and good legs. 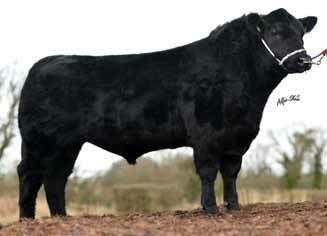 Igor will breed powerful weanlings suitable for export. Suitable for use on Aubrac and Saler cows. Igor is currently being tested on dairy herds.